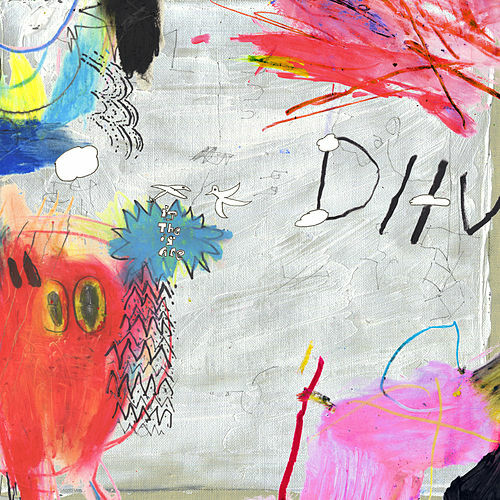 DIIV's second album continues the band's neat point-counterpoint -- playful, knotty guitars twined around sinewy motoric beats -- while getting much more upfront about its melodies. 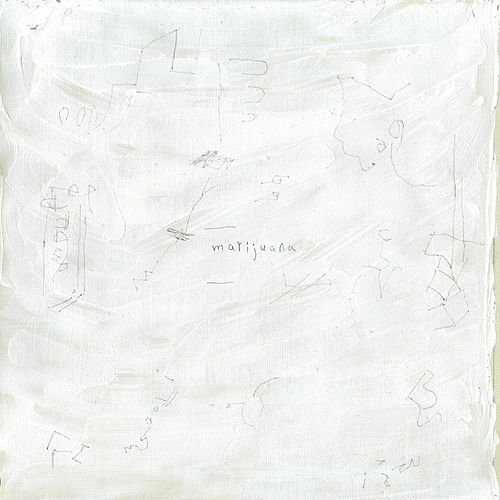 Zachary Cole Smith's voice leads the title track even after disintegrating into a rhythmic panting; "Dust" is propelled as much by Smith's chant as by a gloomy post-punk bop. And Smith's girlfriend Sky Ferreira’s two and a half minutes of mumble on “Blue Boredom” is hard not to love -- it’s cool-kid ennui captured by someone whose business is vocals and given sweet, hazy backing by someone whose business is sweet haze.